Digital, Multimedia Books From Weigl Publishers: Review | My Journeys Through Life . . . Herding Cats In New Mexico! We have been enjoying a “new to us” concept, digital, multimedia books from Weigl Publishers. Now, we have had experience with digital books, but for the first time we are also enjoying the enhancement of online extras! 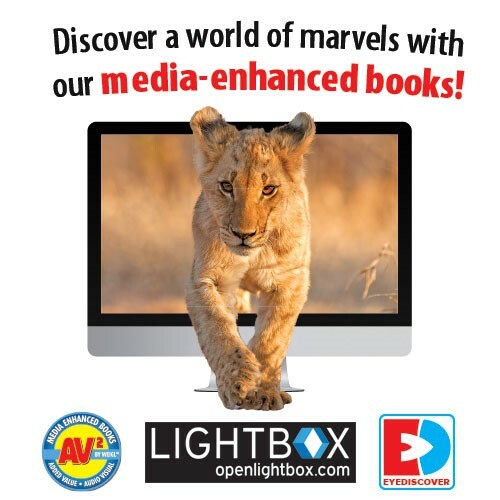 We received three media enhanced books, There Once Was a Cowpoke Who Swallowed an Ant, A Lion’s World & Glaciers from Weigl Publishers for the purpose of this review. 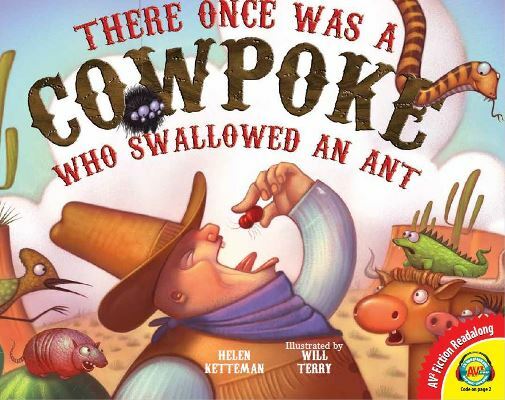 “There Once Was a Cowpoke Who Swallowed an Ant” is just hilarious! When reading it, you will surely be reminded of an old song about a certain old lady who also swallowed odd things, but this one was perfect for us given that we now live in the southwest (New Mexico)! You can just read the downloaded book, or if you choose, you can go to the website given, type in the special code in the book, answer a question, and then the computer will narrate the story as you go. 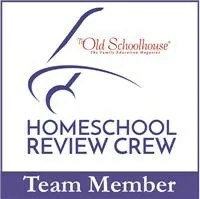 The added enhancement will help younger readers enjoy the story more. 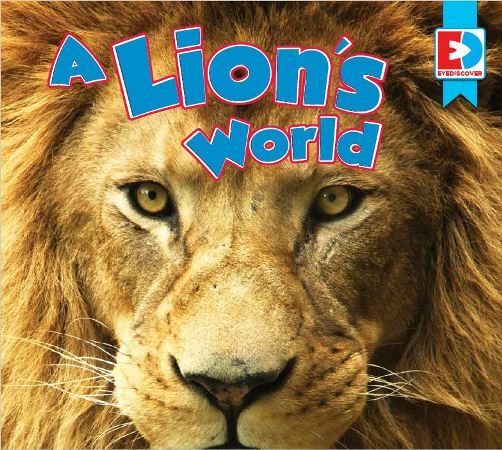 “A Lion’s World” is non-fiction. This is a very quick read, and has the same basic online enhancement as does “The Cowpoke Who Swallowed an Ant.” The pictures are just so beautiful, and the lions running are just wonderful! This one is clearly for the younger children, but even I enjoyed it! In its simplicity, it helps the reader learn about lions, their habits, surroundings, and how they live their lives. And more, with a combination of the book, videos, activities, timelines, quizzes, transparancies, keywords, and so very much more. 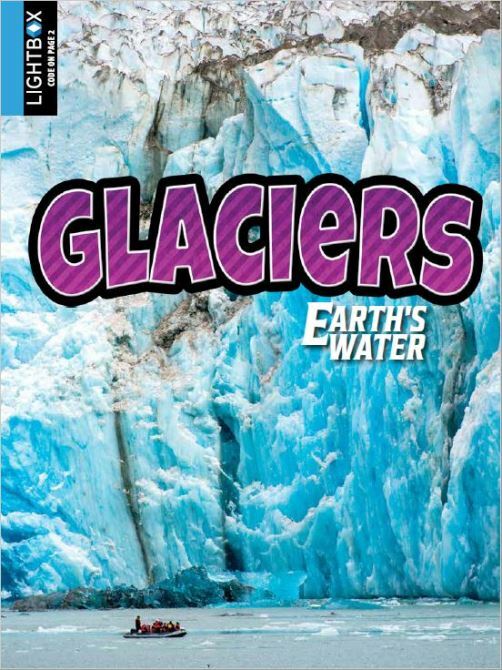 We are enjoying “Glaciers” a great deal, and as I said above, I’m sure we will continue to do so for some time! This is such an excellent resource, that it makes me think I might find other gems among the library of books from this publisher! I really like the offerings from Weigl Publishers, and I think you will, too! I would love it if you would read the fair and honest reviews written by 64 other Review Crew members. Please, click on the banner below to get to them!